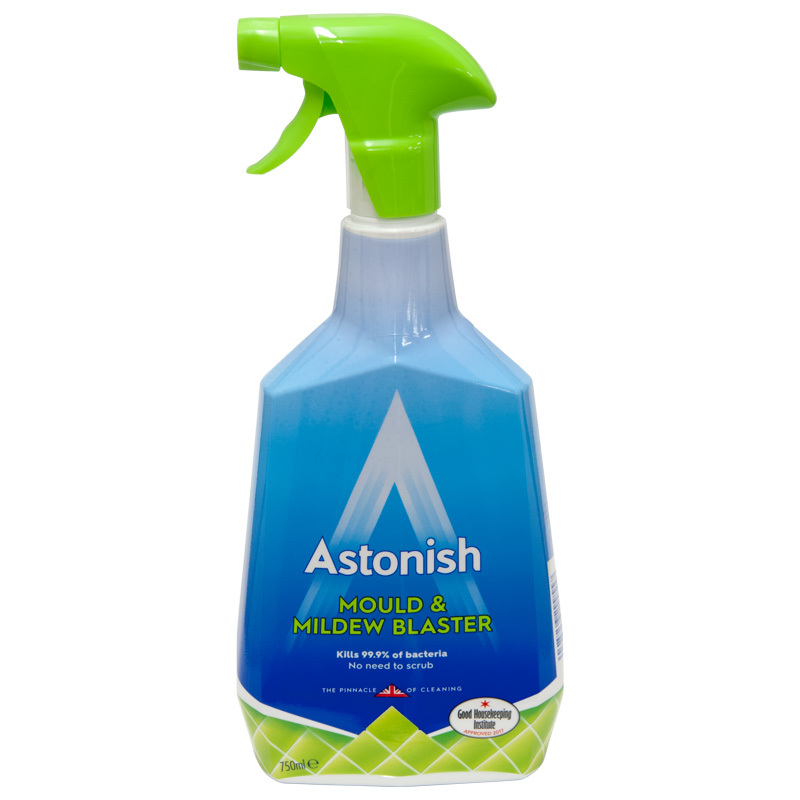 This Mould and Mildew blaster removes tough stains without the need for scrubbing, whilst regular use helps prevent return. In other words that's less time cleaning, which sounds good to us. Try it on walls, uPVC window frames, glass, plastic shower curtains, bathroom tiles, grout, silicon sealant, concrete, sinks and plugholes. 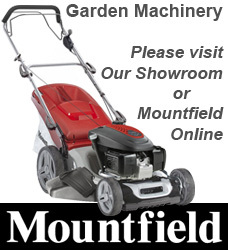 Sorry, due to the weight and price of this item we are not able to use our usual carriers, please call us for a shipping quote or buy in store.